For everyone out there excited to see Designated Survivor season 3 on Netflix in the near future, we come with great news — filming is done! Related Designated Survivor video – Be sure to get some more news when it comes to the series below. 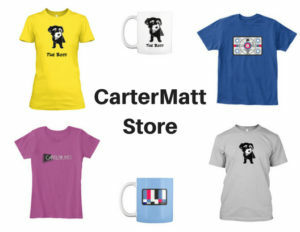 Meanwhile, remember to subscribe to CarterMatt on YouTube for some more news and stay tuned for more TV news. You don’t want to miss any of our daily updates! 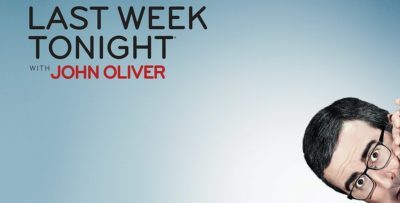 The news about the show’s conclusion was filmed on social media this week, which means that some of the cast and crew can now get out of the bitter cold in Toronto. It’s been a particularly-frigid past few days there, but now, everyone can start to relax and prepare for what they want to do next — including some future gigs. We know already that Kal Penn has a possible pilot, and there could be some other roles that some cast members take at the very least over the summer. The series is in somewhat of a strange holding pattern at the moment, largely due to the fact that we don’t quite know at the moment as to whether or not there will be a season 4. We’re glad that Netflix saved it, but the long-term future beyond what we’re seeing coming up is not secure. Want to know what’s coming when it comes to the story of Designated Survivor? Well, we know that the goal here is to continue to make the show as real and as current as possible. That means focusing on a number of issues that impact people all over the country, whether it be false statements, corruption, the media, or of course issues of policy. We’re also going to see President Kirkman fight to fare well in what is effectively his first actual election. While he ended up being President, this was not something that he ever planned for. It’s a little bit different now, thanks to the course of events in the pilot. So when could Designated Survivor season 3 premiere on Netflix? That’s something that we hope we’ll get some more information on at some point in the next couple of months. We don’t think that we are going to see the show premiere until the late spring/early this summer at the earliest. Maybe a month or so after the premiere, we’ll get a better sense as to whether or not the streaming service ends up giving it another season. 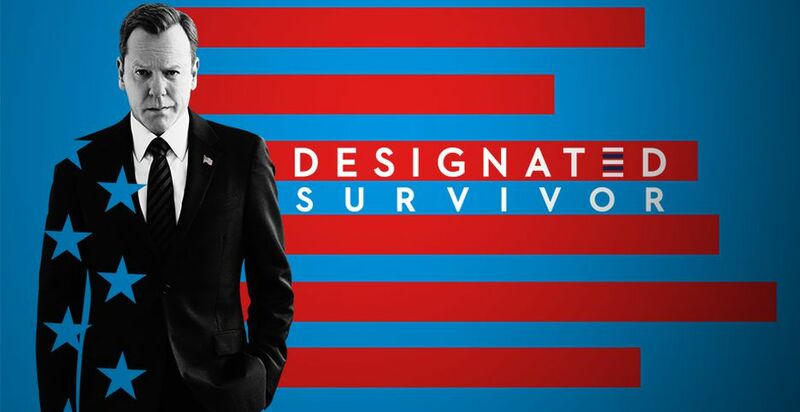 Related News – Be sure to get some more news and information when it comes to Designated Survivor right now!